UPDATE: The Personal Branding Workshop for Freelancers and Entrepreneurs has been moved to May 16 and 23. 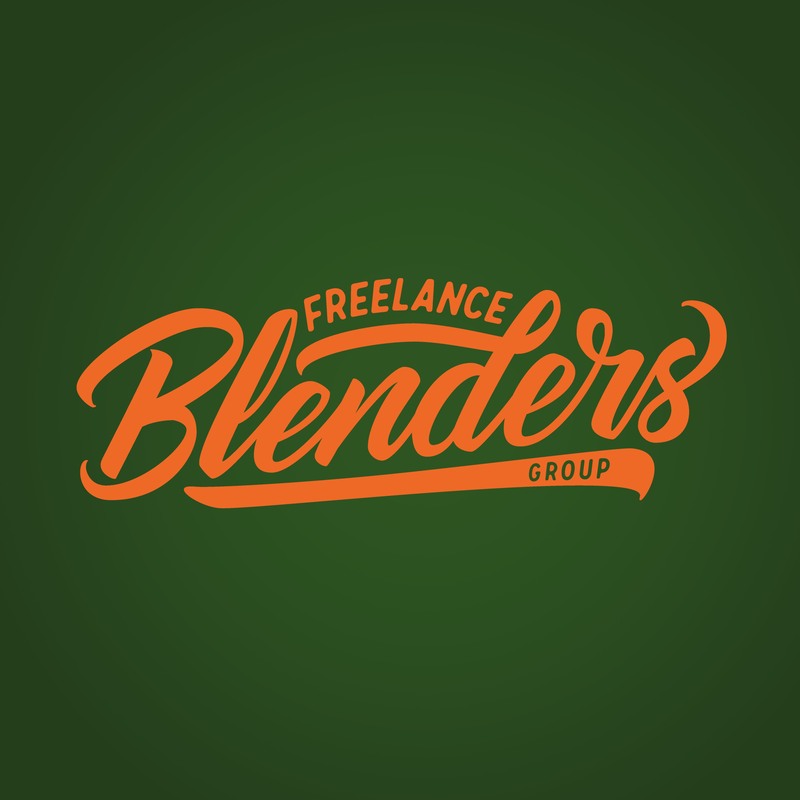 Please go to www.freelanceblend.com/personalbranding for more details. Happy Easter to you and your family. I hope you had a meaningful observation of the Holy Week and you are ready to work on improving not only your spiritual, but also your mental, emotional and physical aspects of your life. Finding a mentor can be difficult. The first problem is selecting a mentor. Do you know of someone in your network who can guide you to where you want to go career-wise? Then, once you‘ve identified your desired mentor, would you know how to approach her and ask her to take you under her wing? There is no definitive guide to becoming a mentee. Believe me, you won’t be able to buy a mentor from your nearest CDR King (yes, I’ve tried it). 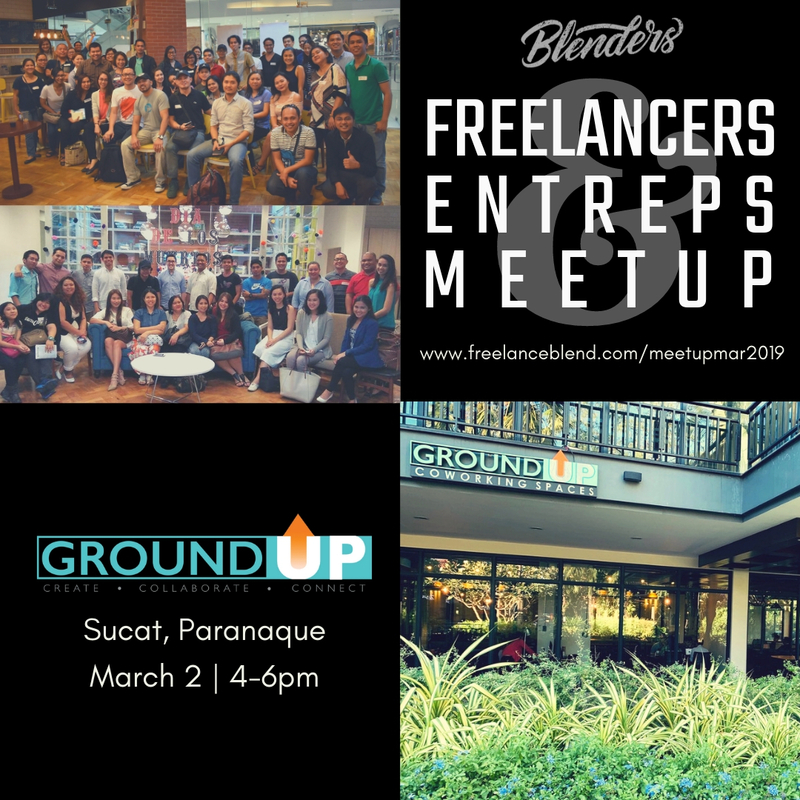 Serial entrepreneurship – To this date, I still can’t imagine how Ginger manages her time and runs her multiple businesses and interests (Manila Workshops, Mommy Ginger, Manila Fitness, the new Ginger TV, Manila Reviews, and yoga). For her businesses, Ginger already thinks two steps ahead by automating her processes so that she can eventually hire or partner with someone to take over her role. This then frees up her time to launch another business and also focus on her family. How to conduct successful workshops – I had zero experience creating and running my own workshops before I met Ginger and after partnering with her for three successful workshops so far, I can say that I am more experienced now and that is something that I cannot learn from a book or from any school. Dealing with sponsors – Apart from having no experience in handling workshops, I also had no background in dealing with companies for sponsorship. Sponsors are vital to the success of any workshop or event and I used the same tactics that I learned from Ginger when it was time for me to get sponsors for my blog and podcast. The tactics worked! Earning money from your passions – The secret to Ginger’s success is that her businesses and blogs revolved around what genuinely interests her – motherhood, fitness, and education – and you can feel her passion whenever you read her content. It is so infectious. The importance of personal branding – During our interview for the podcast, Ginger said that she accomplished more in a short span of time branding herself as Mommy Ginger for her personal blog MommyGinger.com compared to when she was writing for community brands like ManilaReviews.com (which I am a partner of) or ManilaFitness.com. She got more sponsorships, more followers and more recognition after creating her own personal brand. I am truly honored to have Master Ginger as my mentor and to be working with her and learning more from her in the coming years. Now, it’s your turn! Step up your game and find that mentor. Who do you consider as your dream mentor? Share your story in the comment box below. 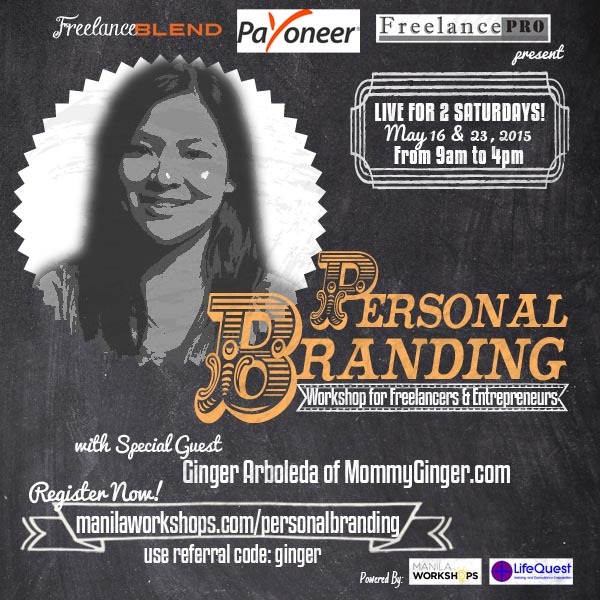 Learn more from Ginger Arboleda, one of our guest panelists, and myself in the upcoming 3-session workshop, “Personal Branding Workshop for Freelancers and Solopreneurs” starting on April 18, 2015 from 9:30am to 4:00pm at the Insular Life Multi-Purpose Hall, Insular Life Building, Ayala Avenue, Makati. Other special guests include Showbiz Bro of the hilarious Machong Chismisan podcast and Jaymie Pizarro, blogger extraordinaire at TheBullRunner.com . Other special guests include Showbiz Bro of Machong Chismisan podcast and Ginger Arboleda of MommyGinger.com. 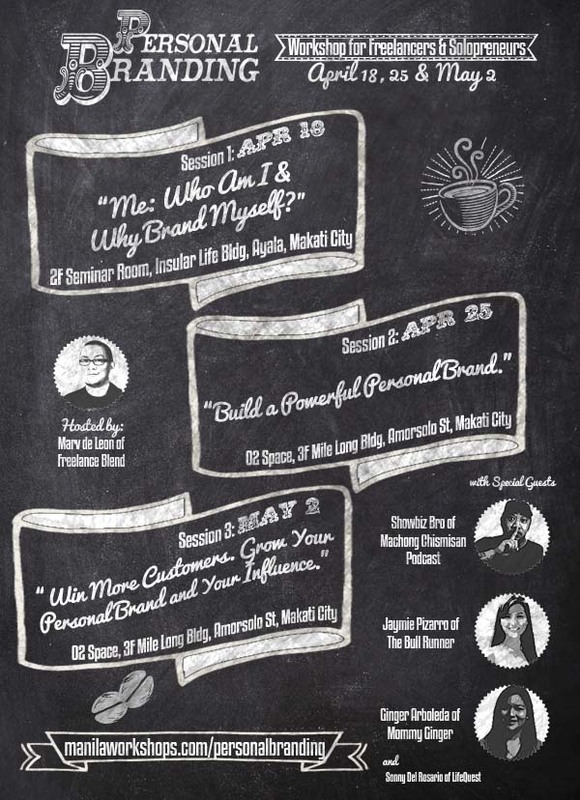 Register now and get 20% discount at www.manilaworkshops.com/personalbranding. The offer end on April 11, 2015. Slots will be limited so book now!